Coleus forskohlii is a tropical perennial plant chiefly famous for its capacity to produce forskolin, and extract used in pharmaceutical preparations and for cell biology research. 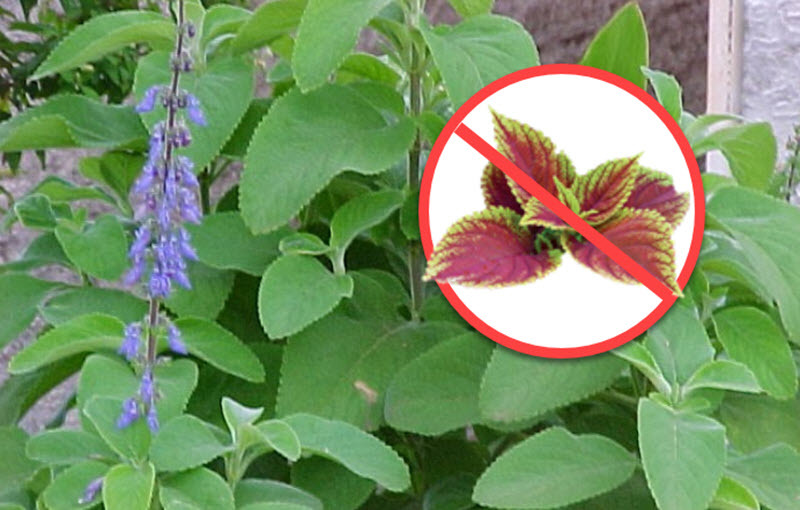 The scientific name Coleus forskohlii is no longer the official one; it has been replaced with Plectranthus barbatus,. Still, the plant is often referred to as forskohlii or Indian coleus in English. Plectranthus is a genus with approximately 350 different plant species collectively known as spurflowers. All of them are native to warm-climates. You’ll find spurflowers in the southern hemisphere, e..g. sub-Saharan Africa (including Madagascar), India, the Indonesian archipelago down to Australia, and on some of the Pacific Islands. Several species of this genus are cultivated by man, e.g. as leaf vegetables, root or tuber vegetables, medicinal plants and/or ornamental plants. Forskohlii is planted as an ornamental plant and can be grown as a hedge, fence or boundary marker. Forskohlii is planted in hillsides to prevent soil erosion. Forskohlii can improve the soil for growing grains such as maize, green grams and cowpeas. In parts of Africa, including Kenya, the leaves are used to clean milk guards. The leaves can be cooked as a vegetable. In some parts of the world, it is used to feed both humans and livestock. Leaves and stems from forskohlii can be put together with unripe bananas to make the bananas ripe quicker. The leaves are used to make herbal infusions (herbal tisanes). Forskohlii is used to treat various disorders in folk medicine; most famously in the Hindu and Ayurvedic traditions, but also in folk medicine pertaining to such geographically dispersed regions as China, tropical Africa and Brazil. Forskohlii is often utilized in the form av a herbal infusion. 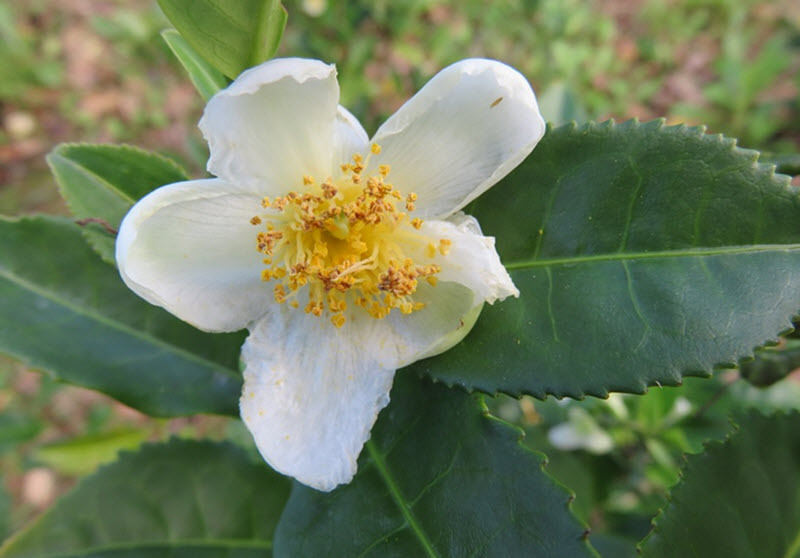 Such infusions have been shown to contain, among other things, rosmarinic acid, flavonoid glucuronides and diterpenoids. Forskolin, also known as colenol, is a diterpene that derives its name from Forskohlii – a plant in which it is produced. Forskolin contains, among other things, a a tetrahydropyran-derived heterocyclin ring. When cell physiology is researched, forskolin can be employed to increase the levels of cyclic AMP (cAMP) since forskolin activates the enzyme adenylyc cyclas and increase the intracellular levels of cAMP. Cyclic AMP is necessary for cell communication in the hypothalamus axis. Biological models indicate that forskolin might be useful for certain types of cancer therapy, but no randomized clinical trials have been performed. 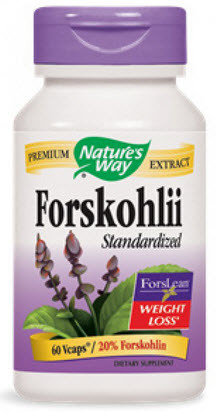 Root extracts from the Forskohlii plant were analyzed by several research programs in the 1970s, including the Central Drug Research Institute (CDRI) in Lucknow, India and by Hoechst India Limited in Bombay, India. It was shown that the root extracts contained compounds with hypotensive and antispasmodic properties. (A hypotensive compound is capable of lowering blood pressure.) The major active compounds were named after the plant: colenol and forskolin. The exact chemical composition of essential oils in Forskohlii leaves varies depending on where and when they are harvested, but a majority of the oils are monoterpenes or sesquiterpenes. Monoterpenes are a class of terpenes that consist of two isoprene units. The molecular formula is C10H16. Monoterpenes can be linear (acrylic) or contain rings. Sesquiterpenes are a class of terpenes that consists of three isoprene units. The molecular forula is C15H24. Sesquiterpenes can be linear (acrylic) or contain rings. Alasbahi, R. H.; Melzig, M. F. (2010). “Plectranthus barbatus: A review of phytochemistry, ethnobotanical uses and pharmacology – Part 1”. Planta Medica. 76 (7): 653–61. doi:10.1055/s-0029-1240898. PMID 20178070. Falé, P.L., Borges, C., Madeira, P.J.A., Ascensão, L.; et al. (2009). “Rosmarinic acid, scutellarein 4′-methyl ether 7-O-glucuronide and (16S)-coleon E are the main compounds responsible for the antiacetylcholinesterase and antioxidant activity in herbal tea of Plectranthus barbatus (“falso boldo”)”. Food Chem. 114 (3): 798–805. doi:10.1016/j.foodchem.2008.10.015. Porfírio S, Falé PL, Madeira PJ, Florêncio MH, Ascensão L, Serralheiro ML (2010). 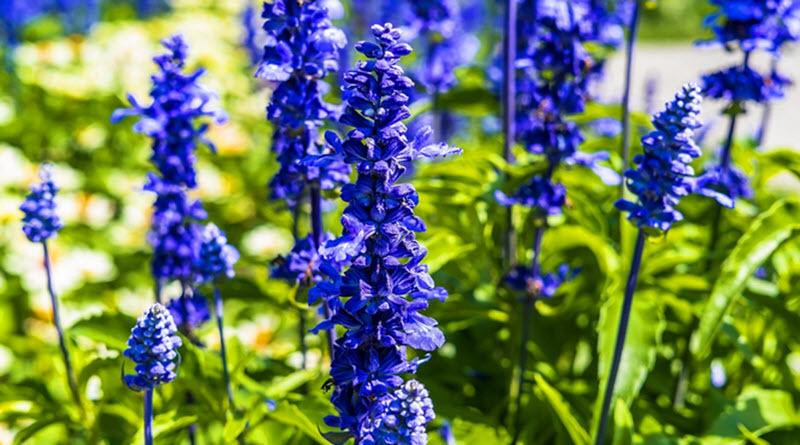 “Antiacetylcholinesterase and antioxidant activities of Plectranthus barbatus tea, after in vitro gastrointestinal metabolism”. Food Chem. 122: 179–187. doi:10.1016/j.foodchem.2010.02.044.